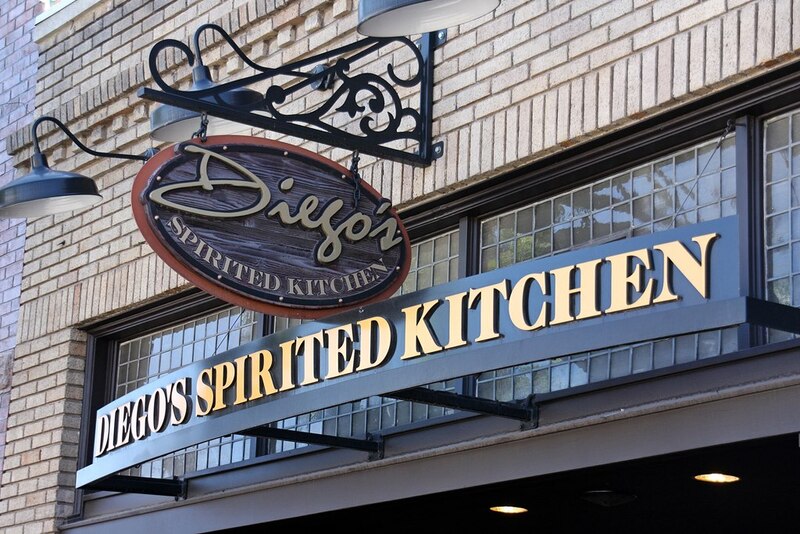 Welcome to Diego’s Spirited Kitchen. 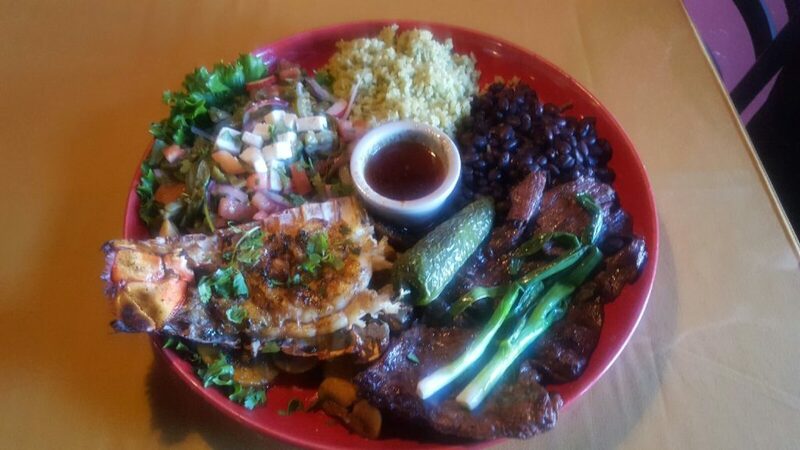 We hope you will join us for our wide variety of delicious dishes, from traditional and not-so-traditional mexican cuisine, to italian and american food. Everything from the best Bacon Cheeseburger you’ve ever had, to Creole Barbecue Shrimp or our signature dish, the incredibly tender Osso Bucco. Fresh salads, soups, and wonderful Seafood dishes will satisfy your palate. 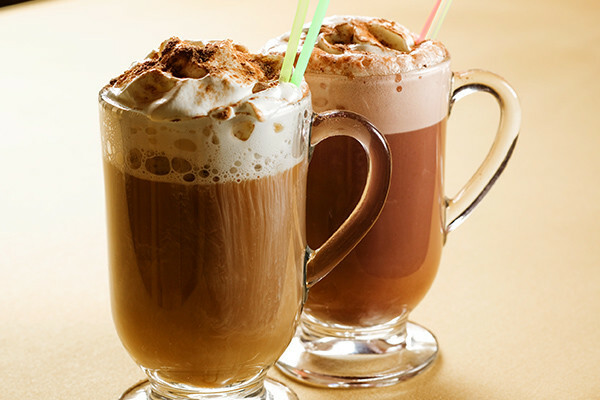 The perfect drink to go with your meal starts with our full bar. We stock the very best premium spirits and boast some very talented bartenders. Try our signature “No Rules ‘Rita”, and create your own unique margarita to go with your delicious mexican entree! 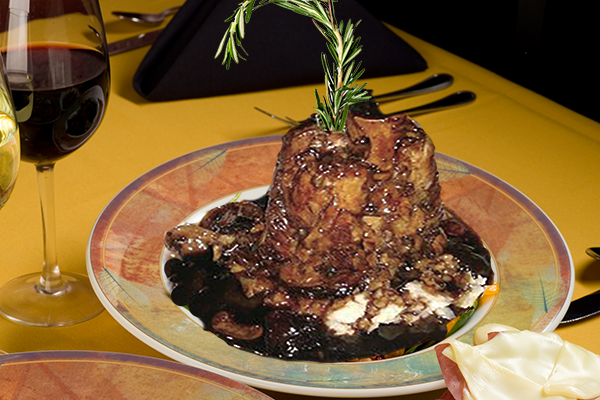 Our Osso Bucco is an incredibly tender pork shank, slow roasted till it’s falling off the bone, Served with crimini, portabella and porcini mushrooms atop a bed of creamy buttermilk mashed potatoes and finished with black truffle oil. 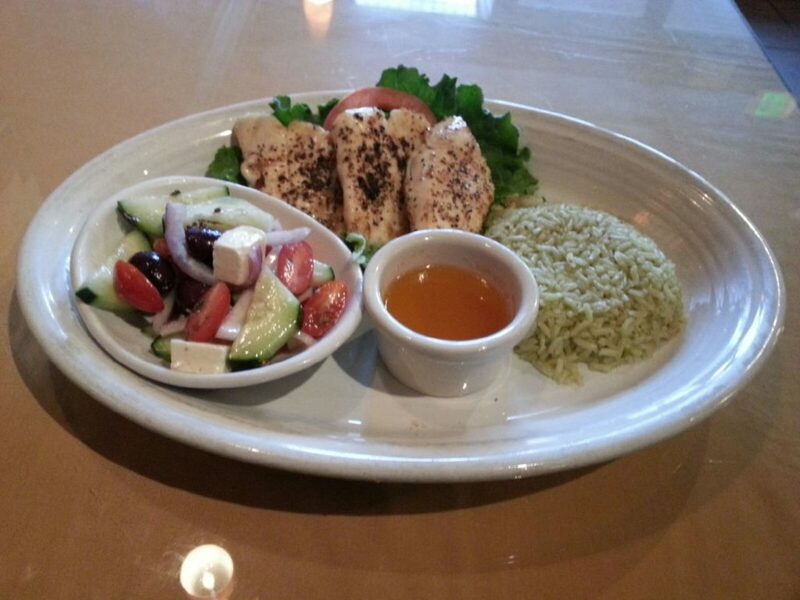 Check out all our signature dishes! 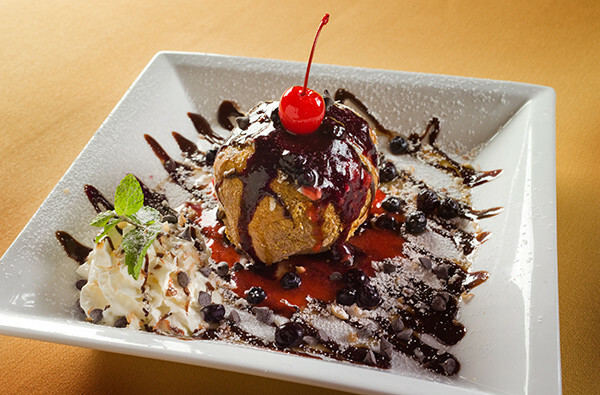 Our Deep-fried Ice Cream is the perfect finish to your meal. Creamy vanilla ice cream, deep fried in a crispy shell and drizzled with chocolate sauce. Or maybe you prefer a decadent Homemade Flan or chocolate cake. Check out all our desserts! Our Annual Spring Fling Car Show is coming up on Saturday, April 21, 2018 here in Redmond, Oregon. It’s the first car show of the season! 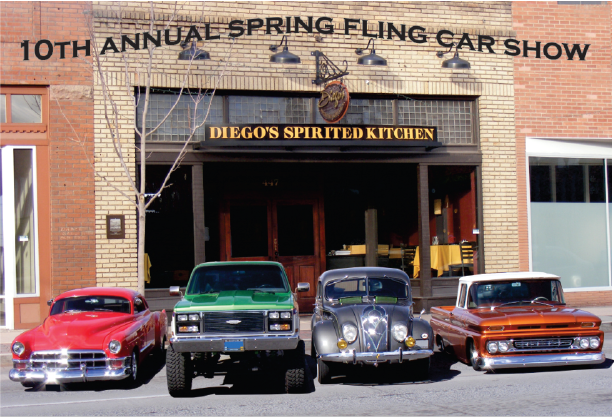 Sponsored by local businesses, the Spring Fling Car Show chooses a charity and holds a raffle & silent auction. 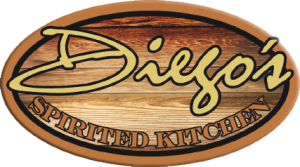 I’m a regular, Diego’s has so much variety and so many dishes that I love but I think my favorite is the Arroz con Pollo. Big portions and absolutely delicious. .
Their Lobster cakes are incredible. Crispy and fresh, and the staff is just so friendly and responsive – we never felt neglected. Great food, great atmosphere! I come to Redmond regularly and always eat at Diego’s. Their steaks are so good — the right amount of char, tender and juicy in the middle. And even their baked potatoes were superb – the outsides were perfectly seasoned and crispy, something other restaurants typically ignore. I love Diego’s!